About us - earthwork1s Webseite!  EARTHWORK is a collaboration-network of earth building experts and enthusiast. As a group of architects, designers and builders, it`s our aim to push and promote contemporary earthen building culture. Recognizing the growing interest in earth buidling among concerns of sustainability as well for its design qualities, we started in 2017 to organize workshops which offer a profound, hands-on introduction for divers technics and topics in earth building. Next to our workshop activities, we are also interested to work and refine contemporary earth building and design, as well to present it for a genereal public. Born 1977 in Fontanella Hanno Burtscher grew up in a small village in midst the Austrian Alps. Nature was always present and served as the stage for the main activities throughout his childhood and adolescence. Subsequently, when he began to study architecture in Vienna, he had to balance the non-materialistic part of design-and concept study throughout the year at university, with something tangible, (a project he could get his hands dirty with), during his summer holidays. Working onsite on building developments seemed like the best fit. He met Martin Rauch, and the rammed earth construction technique, in 1998 for the first time. 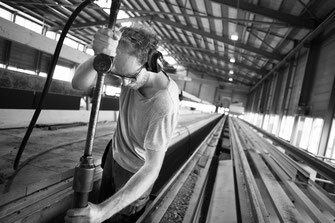 He’s been actively engaged in an art, discipline, and profession of rammed earth ever since. Under the careful mentorship and guidance of Martin Rauch, he gained his knowledge, years of hands-on field-experience, and mastery in rammed earth construction. Hanno has also been working as an entrepreneur, working independently on his own projects, spread around the world. 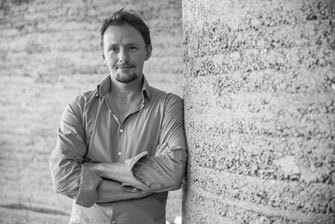 Building with earth, and ultimately sharing with the future occupants of earth structures, the experiences and innate benefits which earth brings, drives all of Hanno’s work.